Let Ballroom Dance Chicago help you create an awesome celebration. We provide dance instruction and music; just invite all your friends and BYOB! Dancing and Drinking with Friends! 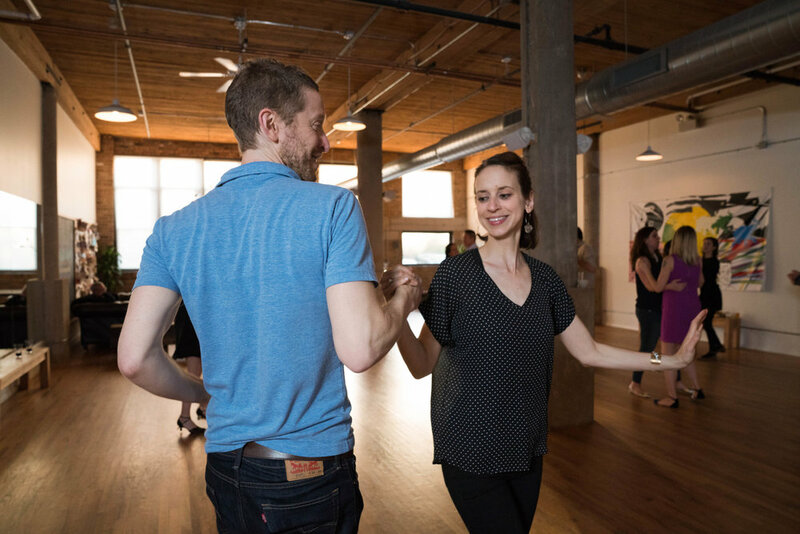 Bring your party to Ballroom Dance Chicago for an energetic BYOB group dance class. You provide the drinks and we provide the space and a group class tailored to your vision. Dance styles offered are salsa, swing, bachata, cha cha, rumba, foxtrot, waltz and tango. 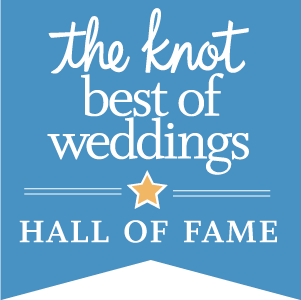 Ballroom Dance Chicago has hosted bachelorette parties, birthday parties, company outings, church gatherings and holiday celebrations. Start your party planning by filling out our Rental Form!